Personal injury caused by the fault of someone else can be grievous and serious, leaving you hurt or permanently disabled. This means you could be out of work and if you are the sole breadwinner of your family, it could be extremely detrimental to your entire family. You need to find a personal injury attorney that will represent you and obtain the rightful compensation you deserve. You deserve to be adequately compensated for your suffering and other related expenses. In order to receive your due compensation, you need the assistance of an experienced personal injury lawyer. Dan is that attorney, with over 30 years of experience representing clients from around the Sumner area. Do I need an injury lawyer? This is a normal question asked by those that have sustained an injury through no fault of their own and their family. In fact, in most of the cases of personal injury, victims qualify for compensation but many times, they do not seek the help of an injury lawyer. Personal injuries can include any harm you’ve suffered as a result of an accident, whether it’s physical, mental, or emotional. Call for a free consultation with Dan Haire to understand your rights. Dan Haire is a very compassionate individual who gives his personal attention to each case. You will understand your choices once you have spoken with him. 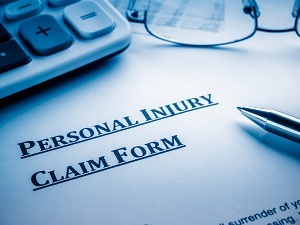 Finding the right personal injury attorney is very essential to receiving your rightful compensation. 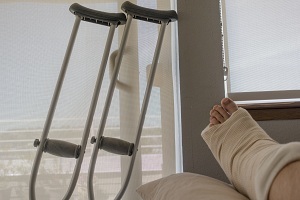 As you are no longer able to work due to the accident and your injuries, you need means to sustain your family on the one hand and take care of the mounting medical bills on the other. As a Sumner area resident, you should select Dan Haire as your personal injury attorney because he is dedicated to easing the financial, physical, and emotional burdens of your unexpected injury. Call Dan Haire at (253) 922-1393, Monday through Saturday, 9 am to 9 pm, to be your personal injury attorney in the Sumner area.